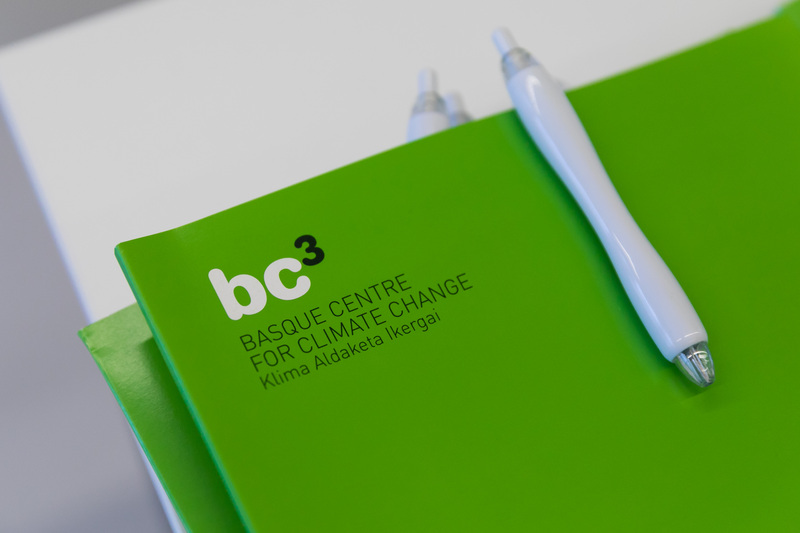 The Basque Centre for Climate Change (BC3) opens a competitive call for applications to one Post-Doctoral contract to contribute to the development of dynamic-econometric input-output models to support low carbon transitions in the context of the LOCOMOTION project, funded by the H2020 program. The overall objective of LOCOMOTION is to enhance existing Integrated Assessment Models in order to provide policy makers and relevant stakeholders with a reliable and practical model system to assess the feasibility, effectiveness, costs and impacts of different transition pathways towards a low-carbon society. BC3·leads a work package focused on Economic & financial system modelling. The research will be conducted at BC3 but also in collaboration with other international research institutions. Contribute to the econometric estimations and development of the structures of the economic module of an Integrated Assessment Model. Work with other team members developing an Integrated Assessment Model. Write deliverables for the European Commission. Publish peer-reviewed research in international scientific journals. The applicant should have a PhD in Economics, Engineering, Mathematics or similar, with a solid background in quantitative methods (econometrics), economic modelling (Input-Output, CGE) and programming (GAMS, Python, R). Knowledge of sectoral economics and modelling (labor market, public sector, financial system, international trade, production, consumption,…). Knowledge of the energy sector and international climate policies. Good interpersonal as well communication skills (both written and oral) in English. Flexibility to collaborate in existing research projects. The position will be for a period of two years with a possibility for extending it for two more years upon a positive assessment of the performance. The position will carry competitive salary, matching the academic and professional profile of the applicant, and excellent work conditions. Basque Centre for Climate Change (BC3), Biscay (Spain). Additional information: As a HR Excellence awarded institution, BC3 is committed to conciliate research-academic requirements and family duties. BC3 is particularly concerned with creating equality opportunities for women and men. Women with relevant qualifications are therefore strongly encouraged to apply for the position. Applicants should send a cover letter, a detailed curriculum vitae and at least one letter of recommendation to hr@bc3research.org, subject of the message “PostDoc: LOCOMOTION”. Informal enquiries can be made to Dr. Iñaki Arto inaki.arto@bc3research.org.